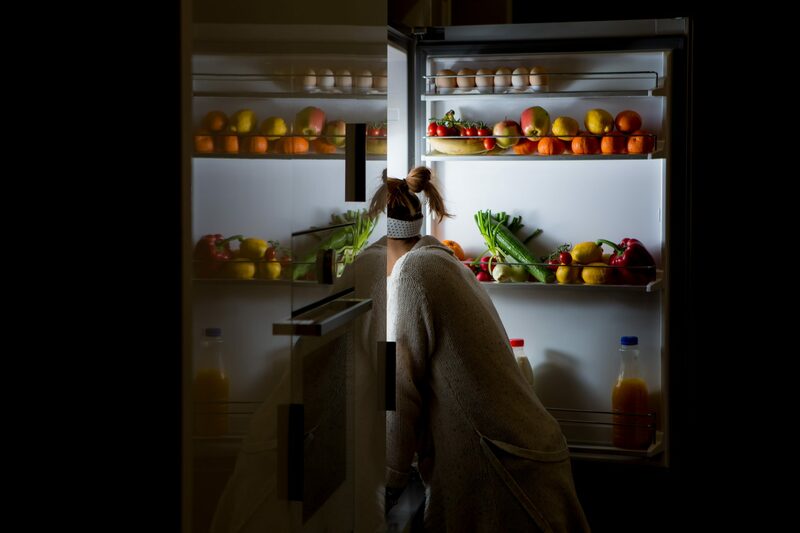 Late night snacking is a deeply ingrained pattern that almost all of us have been stuck in at one point or another. Even if your goal isn’t to lose weight, eating immediately before bed is not optimal for your health. 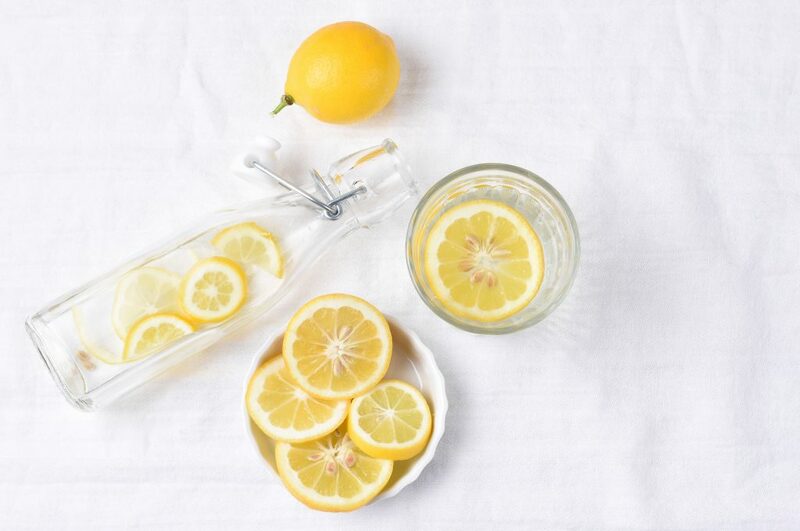 Right before bed, it’s best to only drink water or tea and allow your organs a rest period. This creates spaciousness for cellular repair, organ detox, and inflammation repair. However, when life gets real, late-night snacking isn’t always something you can avoid. You might be up late with the kids, be a shift-worker or be dealing with life circumstances that are keeping you up. 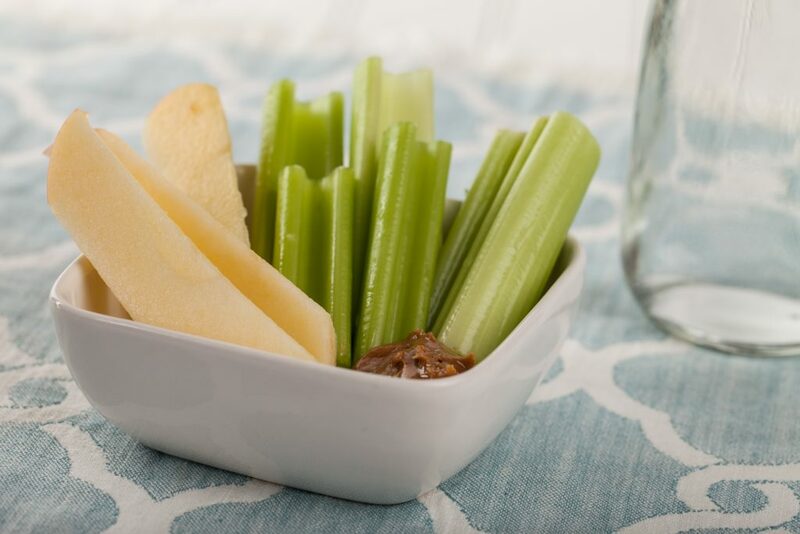 Here are a few snack options you can reach to that won’t derail your weight loss efforts. All of these options are in line with the Clean Eating philosophy. Cucumber slices are refreshing, light on the system and full of water. 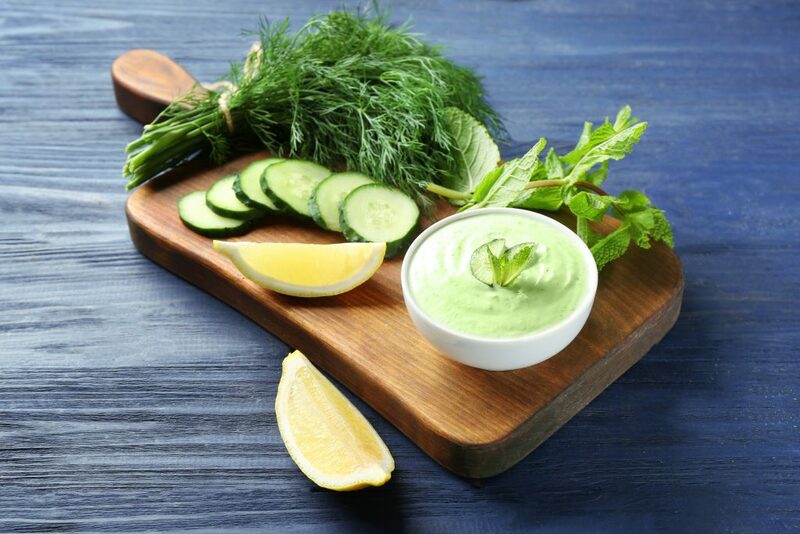 Sometimes just a light snack of fresh sliced veggies with a bit of hummus will be just the right amount of food to help you disarm your cravings and get to sleep without eating too much. Sometimes a slice of toast or a rice cake is just the right amount of carbs to help put your cravings to bed and allow you a good nights rest without feeling stressed out by your thoughts about food. 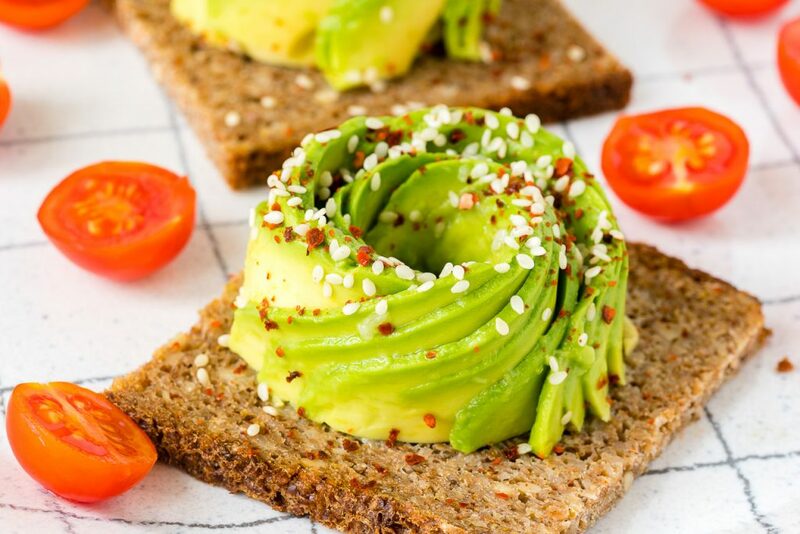 You can add a slice of avocado or some coconut oil and salt for a bit of healthy fat. Sometimes what your body really seeks is comfort. 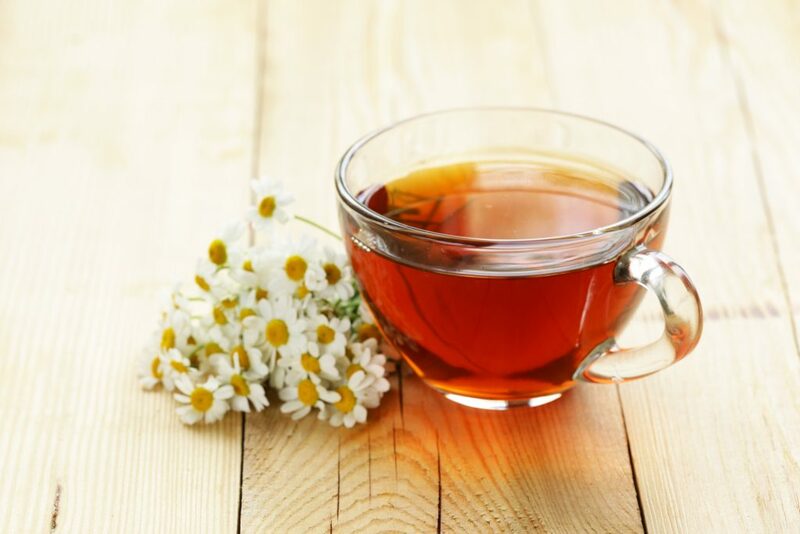 If you feel like your hunger craving is really a call for warmth, try a nice cup of chamomile tea with a splash of coconut milk and a spoonful of honey. 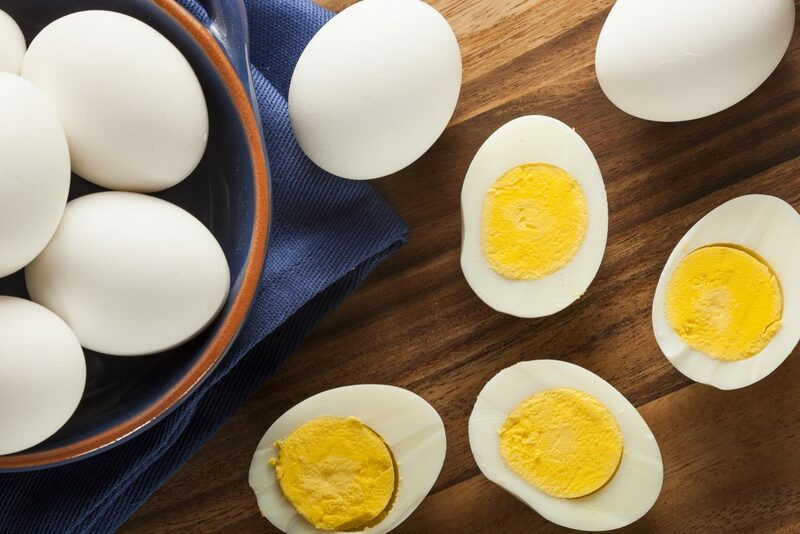 Mostly protein and a little bit of fat, a hardboiled egg (or two) can help you relax your cravings and get to bed without dreaming of food all night. Apples and celery with a small spoonful of almond butter will give you a little bit of carbs and protein but not too much before bed. Eating a bit of protein can help you curb your late-night cravings and go to bed without feeling too full. While you can overdo it or consume the wrong kinds, eating a small amount of carbs before bed can actually help you have a better sleep. How to: boil 1/4 cup of oats in water and remove from heat. 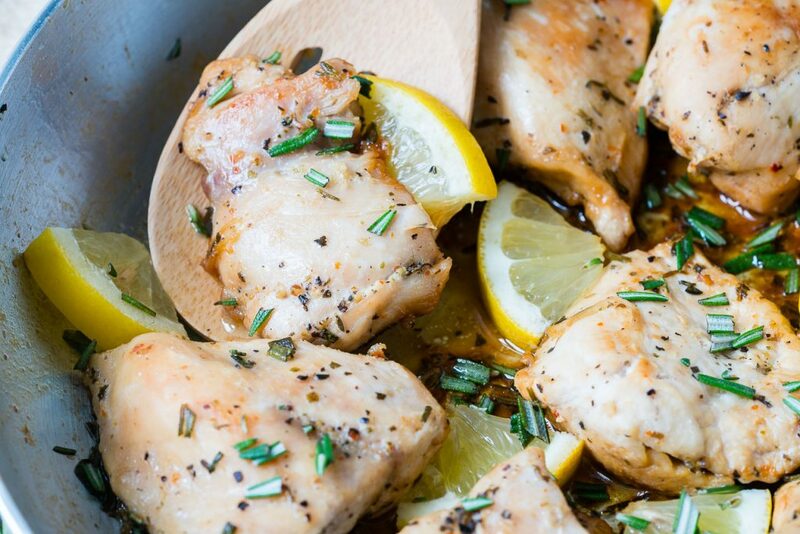 Add a tablespoon of greek yogurt or a sprinkle of berries. I want to help you if you’re struggling with this on a deeper level. I understand how scary it can be when you’re gaining weight and feeling helpless. The truth is, if you’re struggling with late night cravings that feel overpowering, it’s not your fault. It’s your hormones. Stress can trigger hunger that isn’t necessarily ‘true hunger’. But when you’re in the midst of hormonal chaos, it’s nearly impossible to avoid giving in, and before you know it you’ve consumed double your calories for the day at midnight. Learn how to Balance Your Hormones. Click here for 10 Ways to Balance Your Hormones Naturally. Get the help you need to beat your sugar cravings. Here’s some practical advice on How to Stop Sugar Cravings for Good. Don’t attempt to go at it alone. Hormonal imbalance is a serious issue and it is often the number one reason women can’t lose weight. But I’ll let you in on a little weight loss secret. It seems almost too simple, but time and time again, I’ve seen this fact prove itself true. One of the most effective ways to bring yourself back into balance is to give your body the feeling of being “safe and supported”. 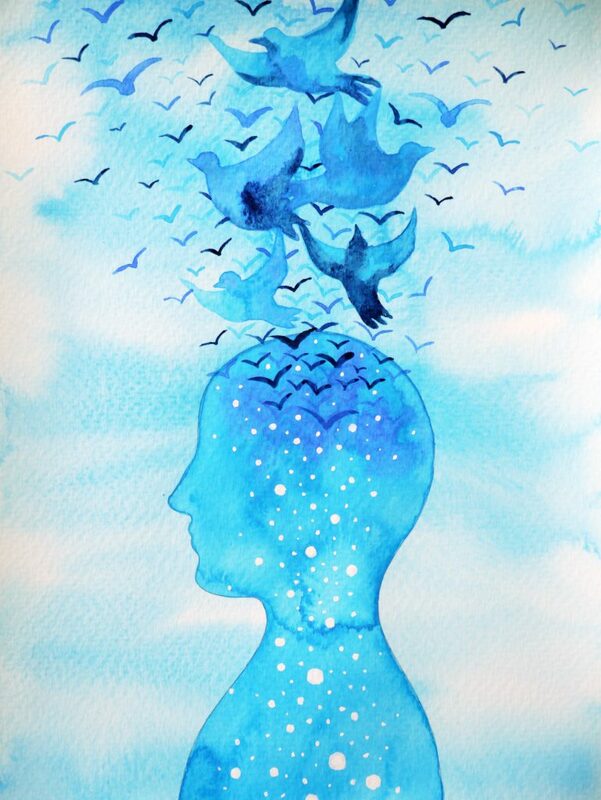 This is important, because feeling safe triggers your brain to relax. When your brain isn’t being driven by stress, it stops sending signals to the rest of your body that forcibly cause you to overeat. On a primal level if your brain is saying “we’re in trouble” your body will respond with “we better eat as much as we can and store ALL of it as fat”. When we’re stressed, our digestion slows down, our metabolism crashes and the fat can pack on quick. But once you move through this phase and give yourself the time to come back into balance, the weight can also come off fairly easily. 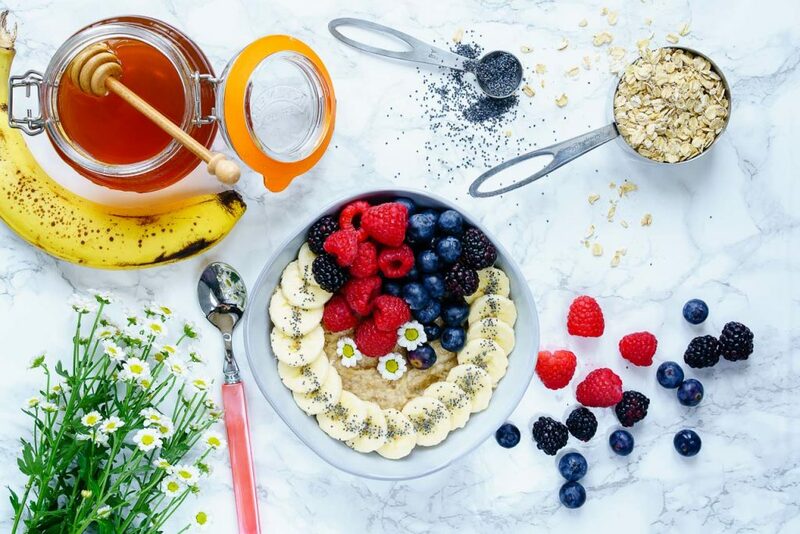 Clean Eating + Self-Care are the two key ingredients to getting the results you want. 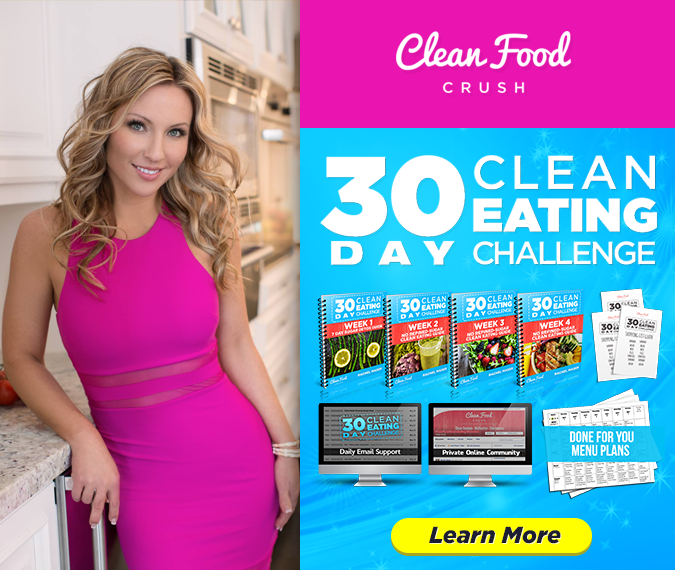 I created a community for the 30 Day Clean Eating Challenge that offers daily support from myself and my team to help you through the hardest part of this journey, the first 30 days. While you’re taking the challenge, all of your meal plans and routines are mapped out for you to take the stress off as much as possible. 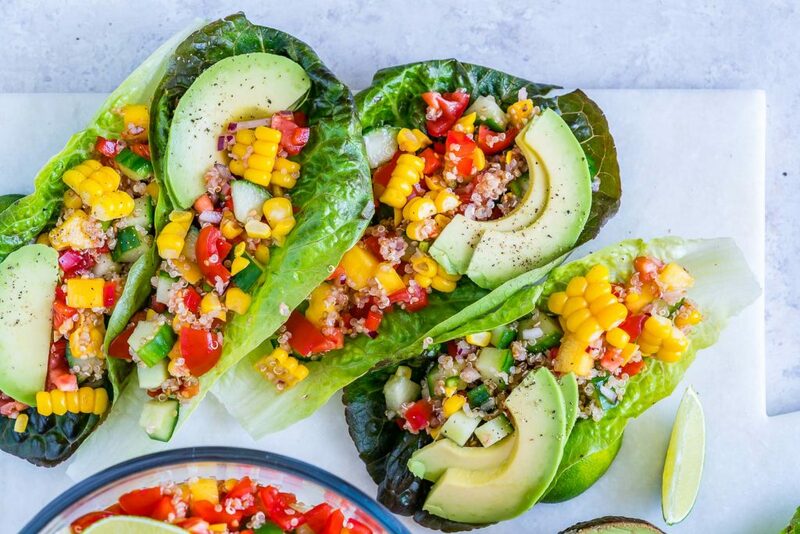 You’ll also be in the group with all of the incredible women who have already transformed their lives and bodies, along with those who are just starting out on their own Clean Eating Journey with you. 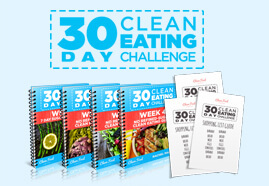 If you’re feeling a bit overwhelmed, powerless or alone, I want to invite you to join me in the group by taking the 30 Day Clean Eating Challenge.